The success of H&N Perry’s commercial leasing department is continuing to grow with the recent signing of several new leases. 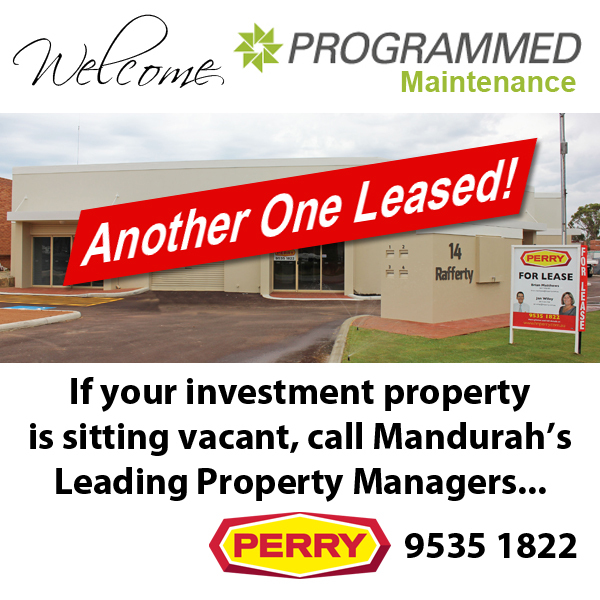 In particular, H&N Perry woul like to welcome Programmed Maintenance to their new Mandurah premises. Programmed is a provider of staffing, maintenance and facility management to a broad range of market sectors in Australia and New Zealand. Programmed Maintenance offer a variety of services to facilities in the resources and energy sectors including sustaining works projects, shutdown maintenance services and operational support. Programmed Maintenance’s new premises located at 1, 14 Rafferty Road Mandurah is in a prime location as a central hub to Western Australia’s booming resource industries. The newly renovated 142m2 unit has easy access to the Kwinana Freeway from the Mandjoogoordap roundabout which is at its doorstep. 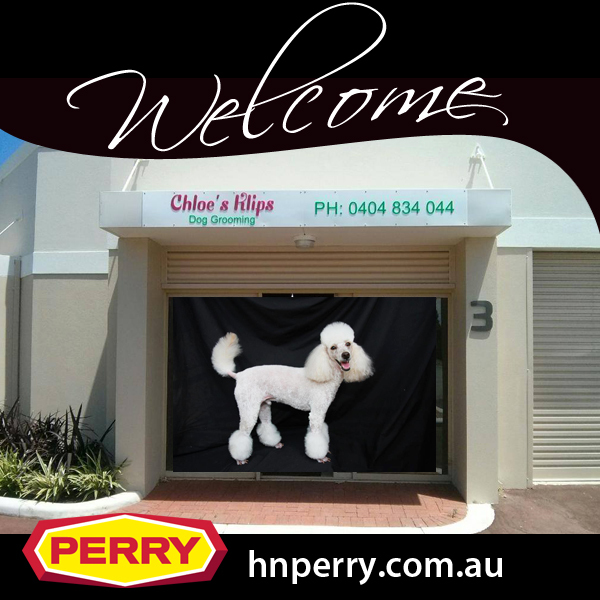 H&N Perry has been extremely successful in signing up new commercial leases this year. An increased enquiry rate teamed with the professional knowlege of securing deals has seen our commercial vacancy rate drop significantly. 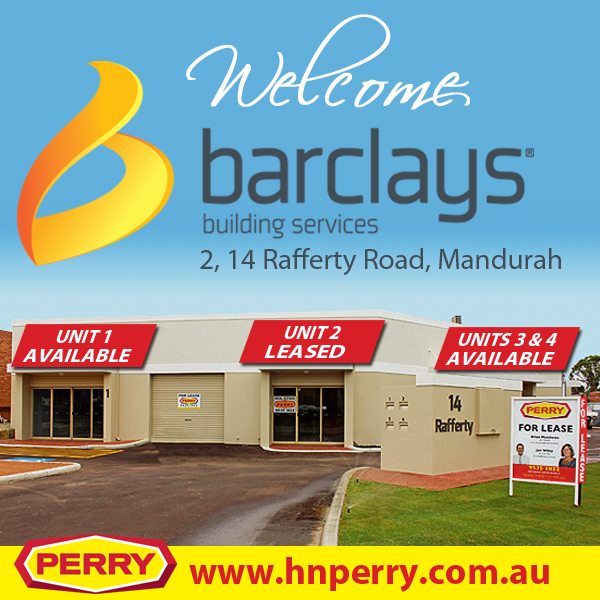 If you want your commercial investment managed by a professional, call Mandurah’s longest serving real estate agency H&N Perry on 9535 1822 and talk to Jan Wiley or Brian Matthews.